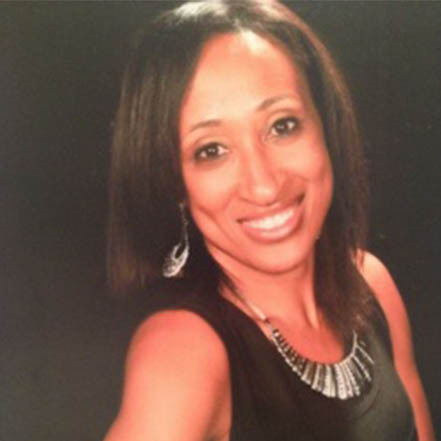 Wanda Wallace is the Purchasing and Budget Manager for Meridian Management Corporation in Ponte Vedra Beach, FL. Additionally, she serves as a volunteer Language Arts teacher at City Rescue Mission and works with a number of other charitable organizations. Wanda obtained her Bachelor of Arts in Business degree from University of Phoenix and her MBA from Jacksonville University. A native of Memphis, Wanda enjoys traveling, live music, working out, and spending time with her adult daughter, Alyssa, as well as extended family and friends. It is the policy of the Tesori Family Foundation not to discriminate on the basis of religion, race, ancestry, marital status, gender, sexual orientation, age, disability, veteran’s status, political service or affiliation, or national origin in any of its activities or operations. These activities include, but are not limited to, hiring and firing of staff, selection of volunteers and vendors, and provision of services.